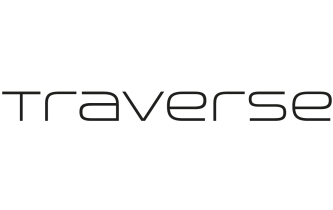 For the fifth year in a row Traverse will be holding Traverse Mingle on the Friday before WTM London. This year we’re delighted to be teaming up with WeWork and holding the event in their fantastic Waterhouse Square IMPORTANT! Please note change of venue. As usual, the evening will start at 7:30pm and is open to all digital influencers and industry who are in town for World Travel Market.. Following on from last year’s event, we’ll also be raising money for charity, with all profits from the £10 ticket cost going to the fantastic team at Hackney Pirates, a local London charity that does soma amazing work in the area. 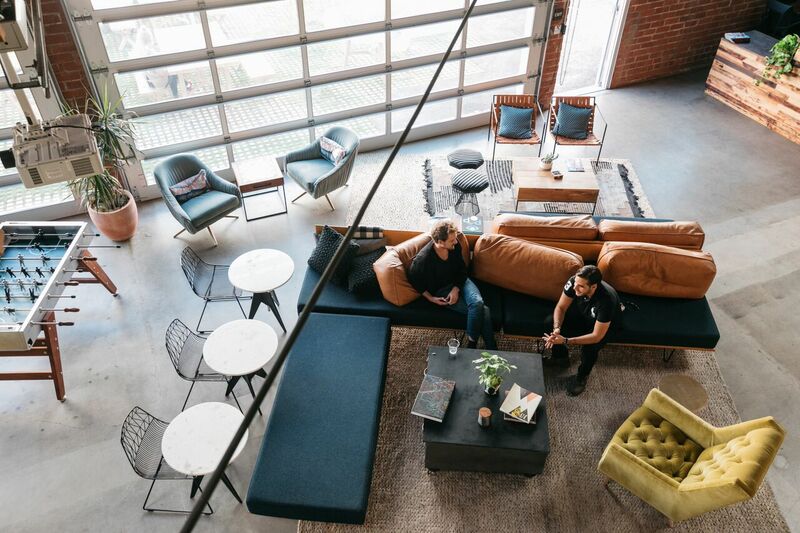 WeWork and Traverse have been working together on events for over two years and holding Mingle with them follows to fantastic creative days at Traverse 17. 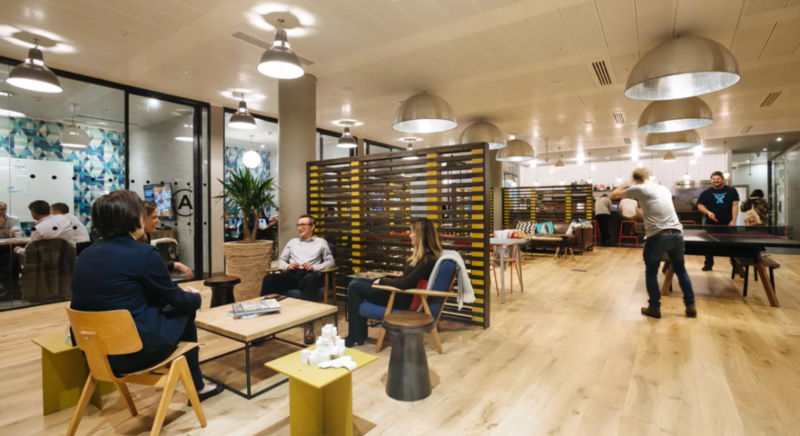 WeWork are the largest office group in the world and will be no stranger to many of those attending on 3 November, with their mix of freelance work spaces, private offices and chilled out games areas they are the perfect fit for those in the creative industries and already have 16 buildings in London alone! IMPORTANT! Please note change of venue. This year we are working with a fantastic charity, Hackney Pirates. 100% of the profits from the event from the event will be donated to them. Tickets for Mingle will be sold at £10. Hackney Pirates, an enterprising charity working to develop the literacy, confidence and perseverance of young people in Hackney, so that they achieve both in school and in the world beyond.